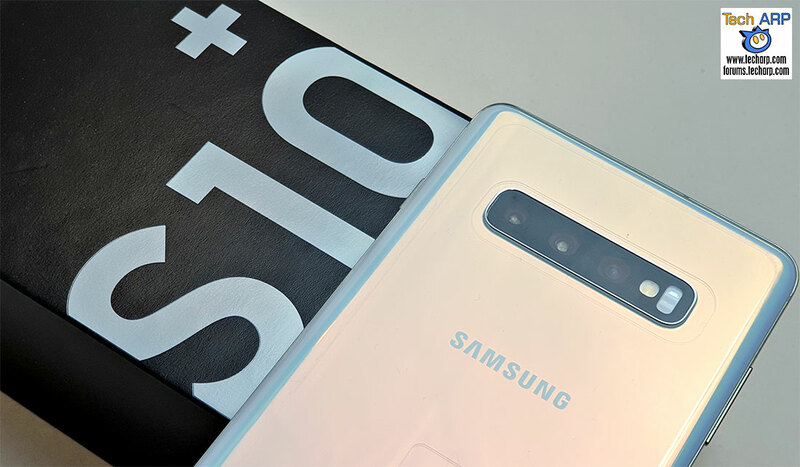 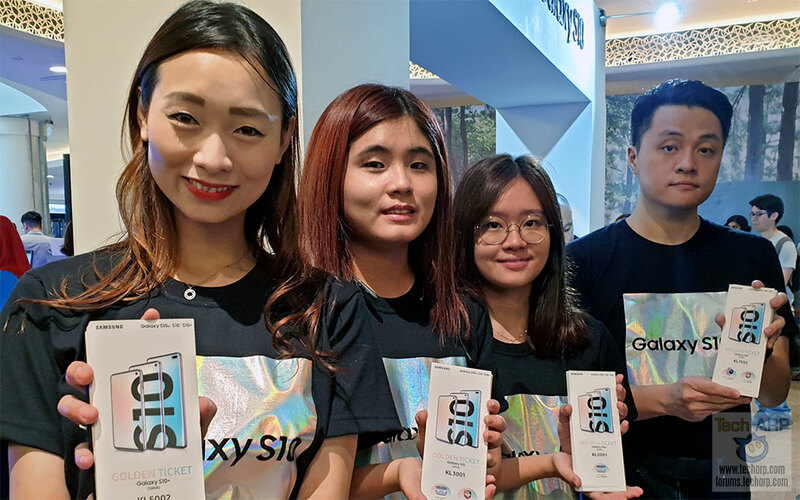 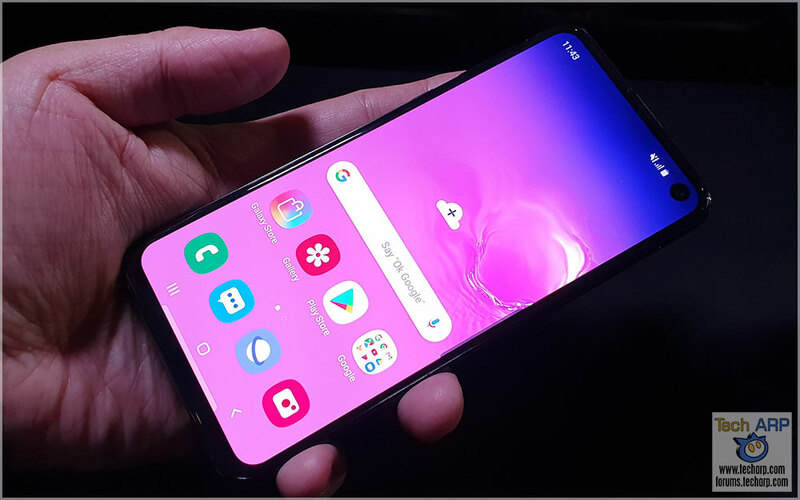 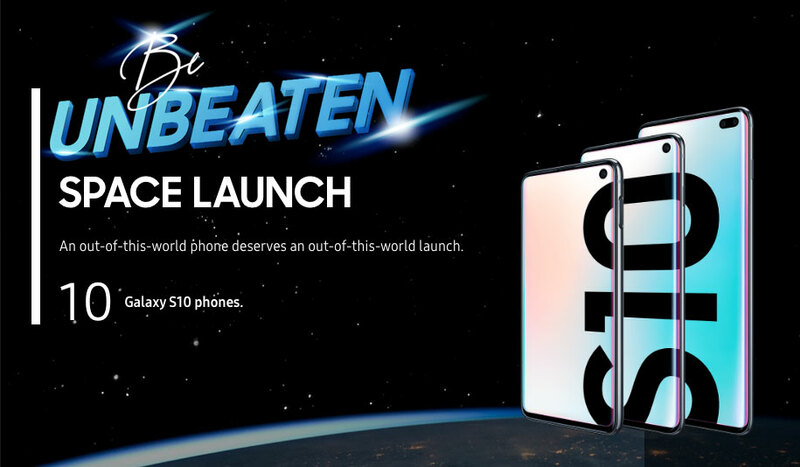 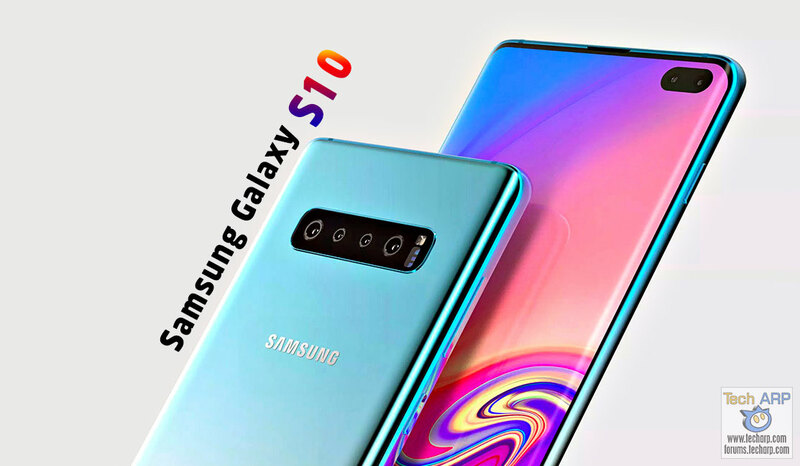 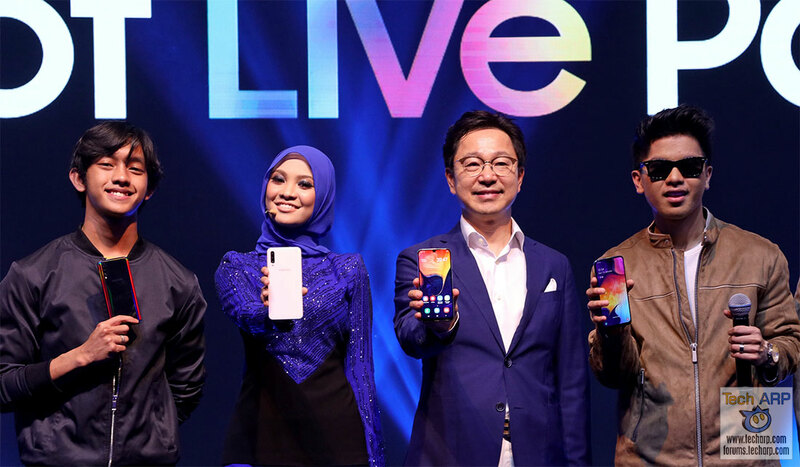 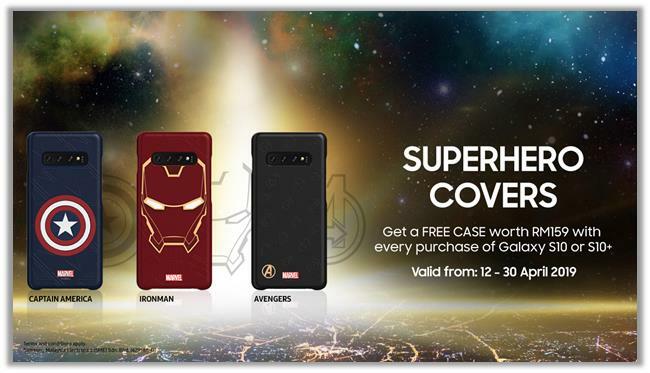 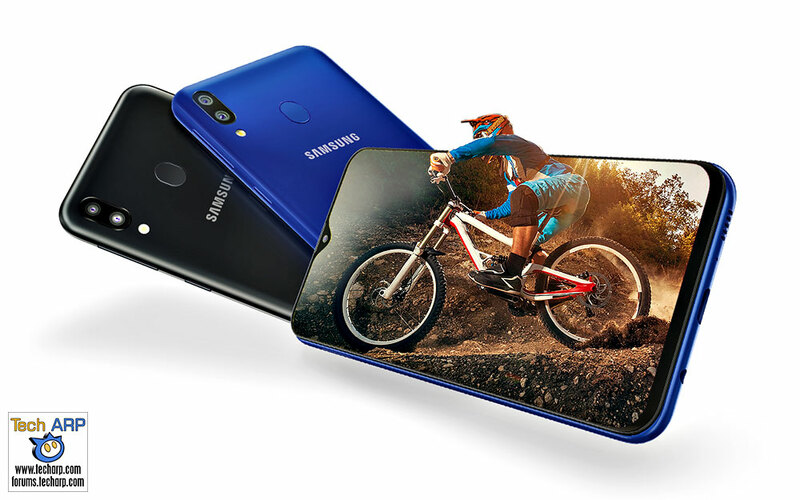 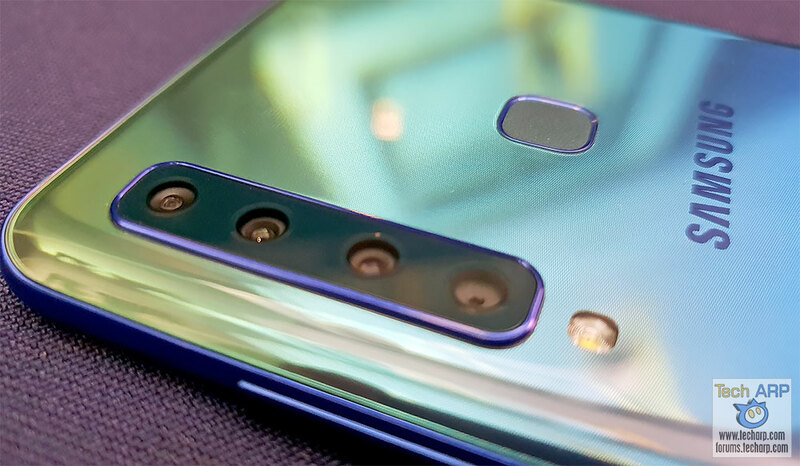 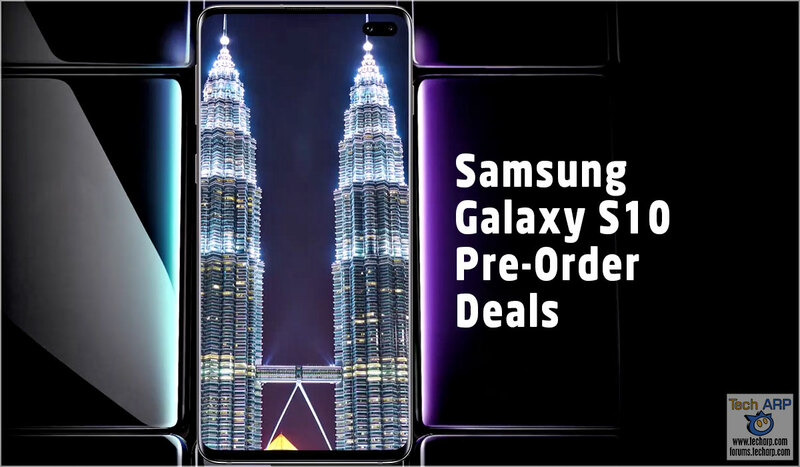 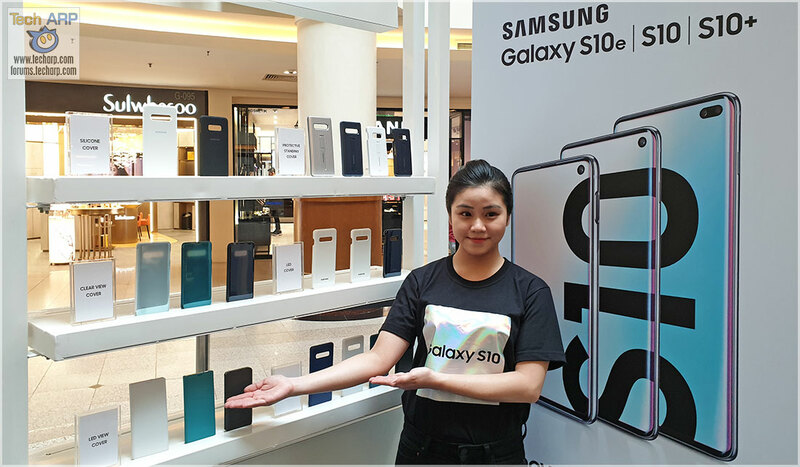 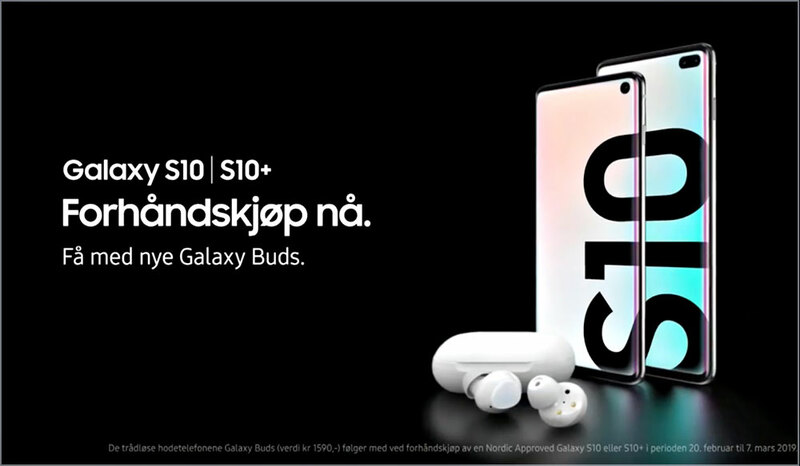 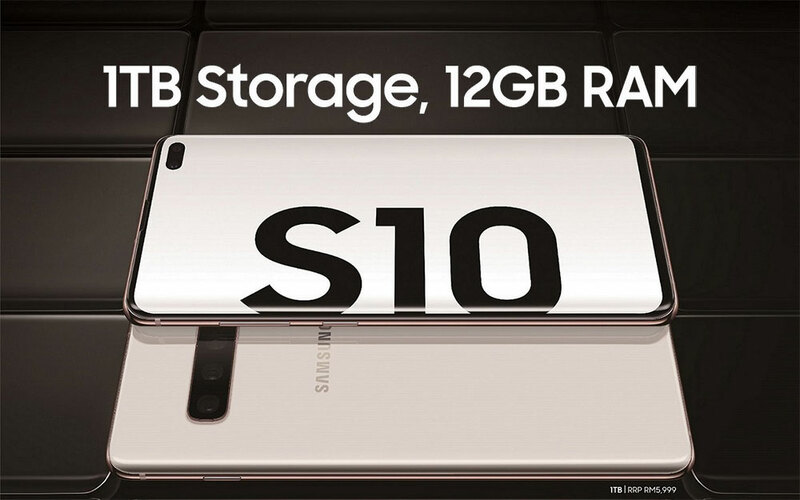 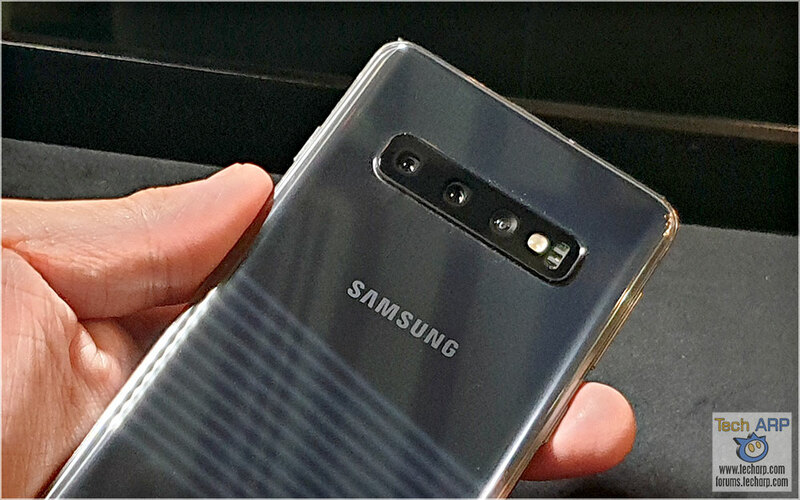 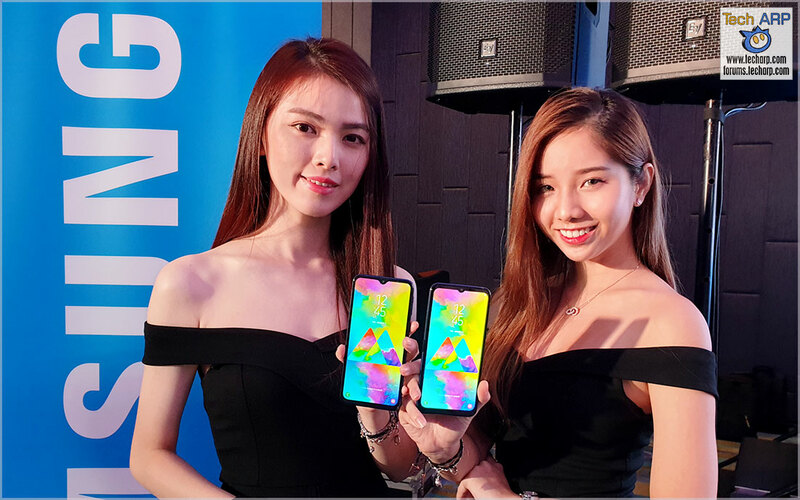 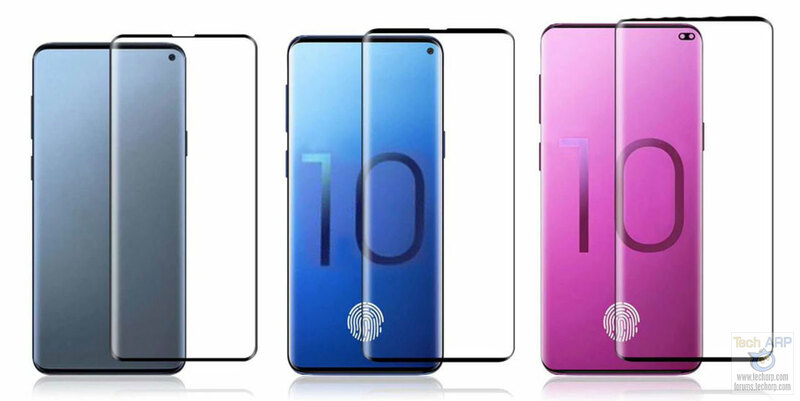 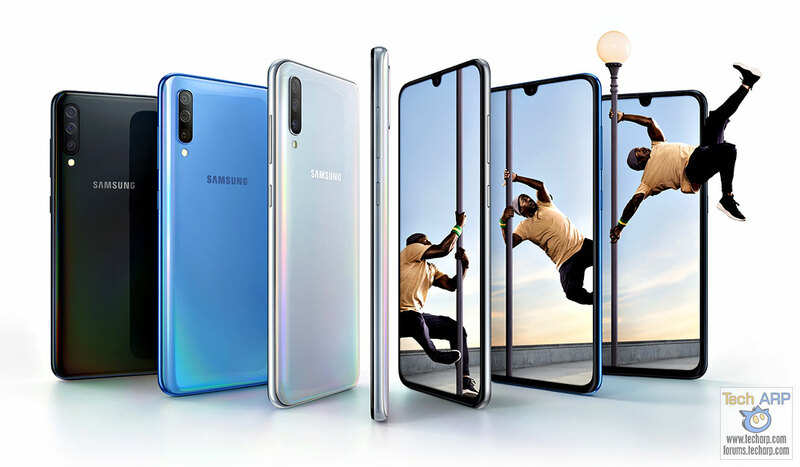 Here Are The Samsung Galaxy S10 Marvel Promotion Details! 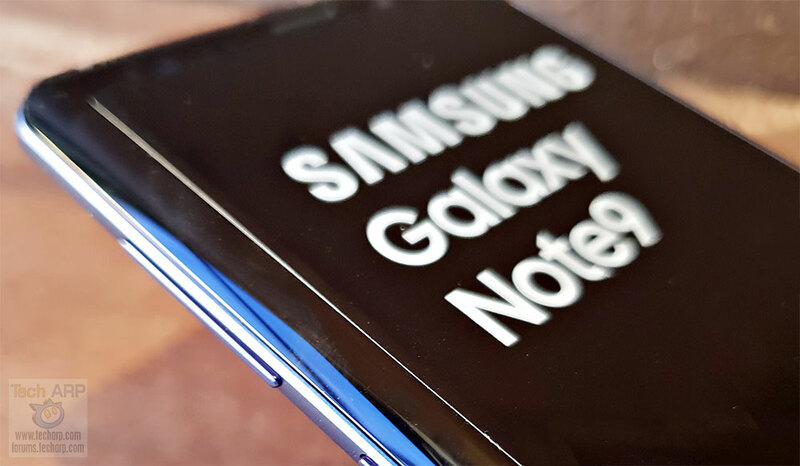 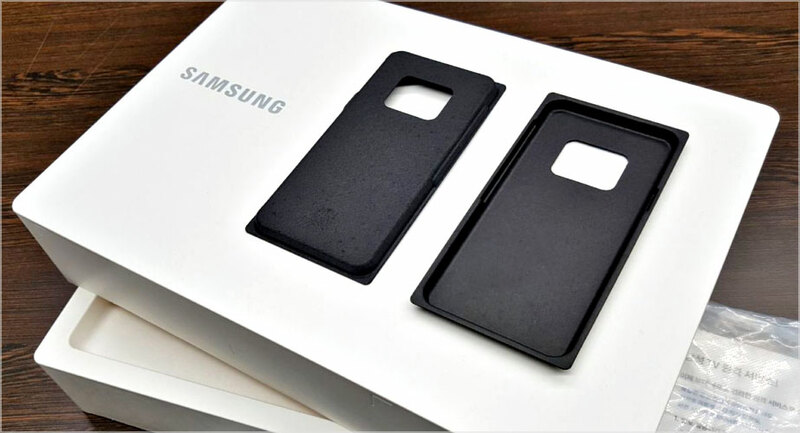 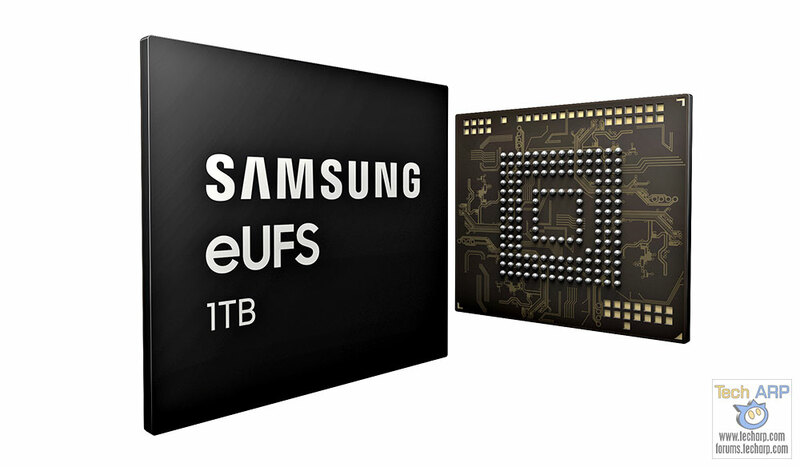 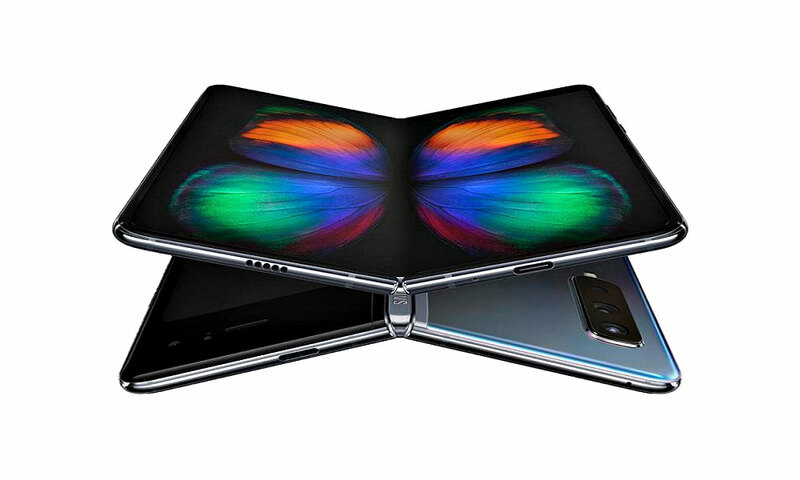 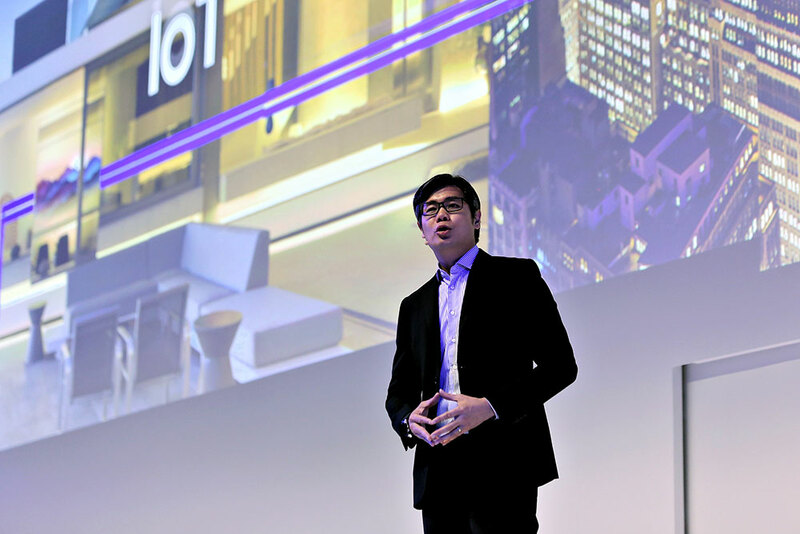 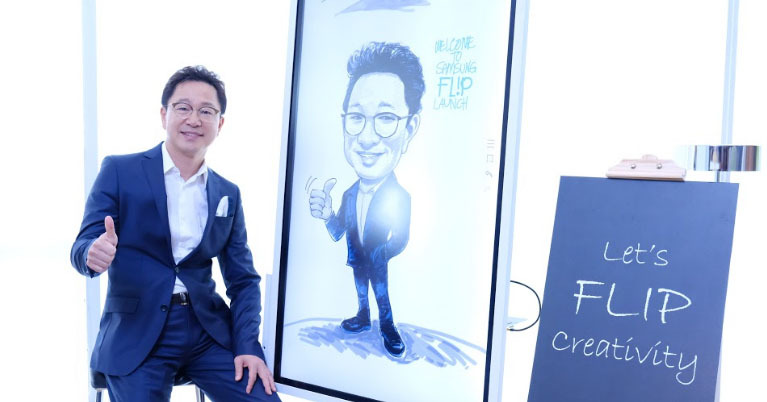 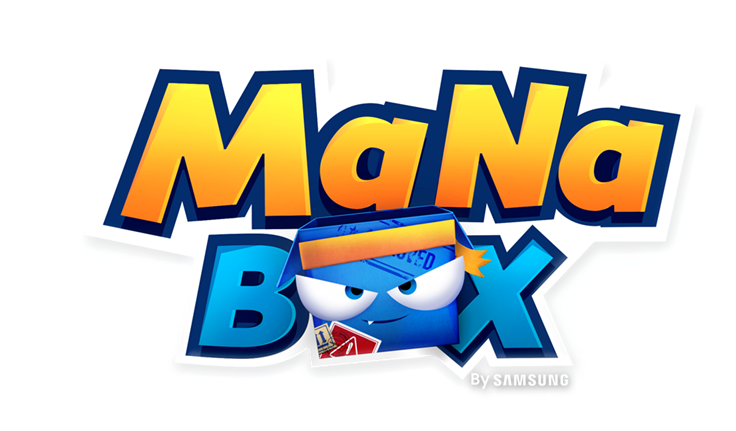 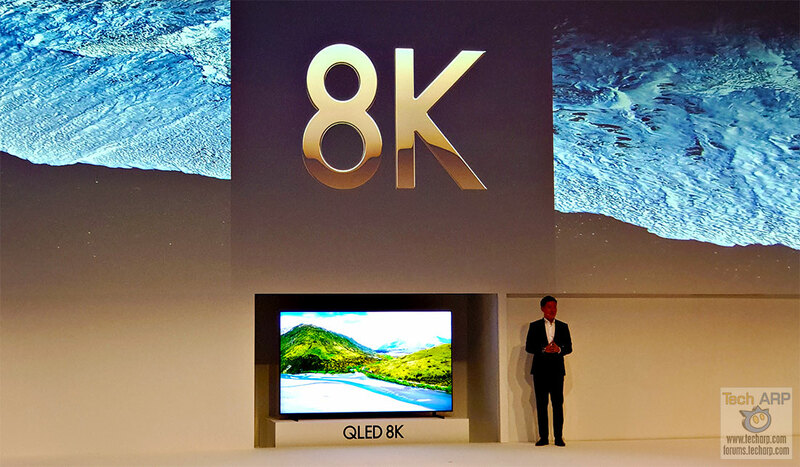 Samsung Flip – The Next Step In Workplace Collaboration! 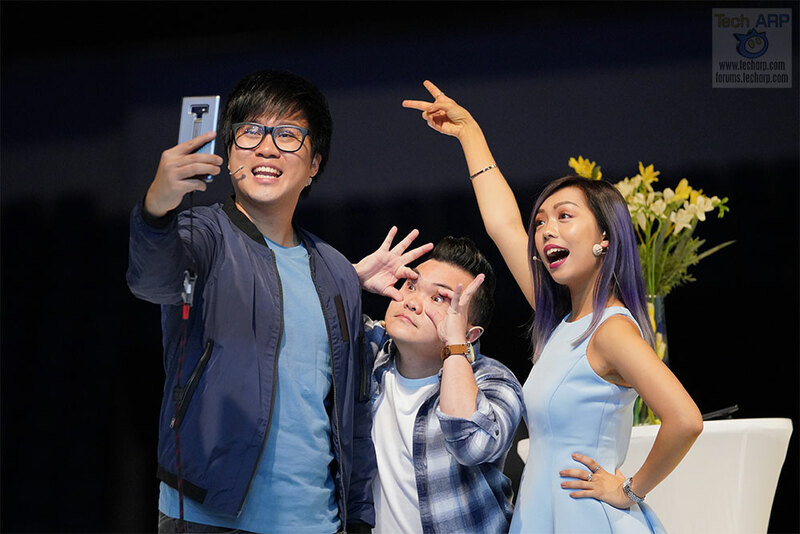 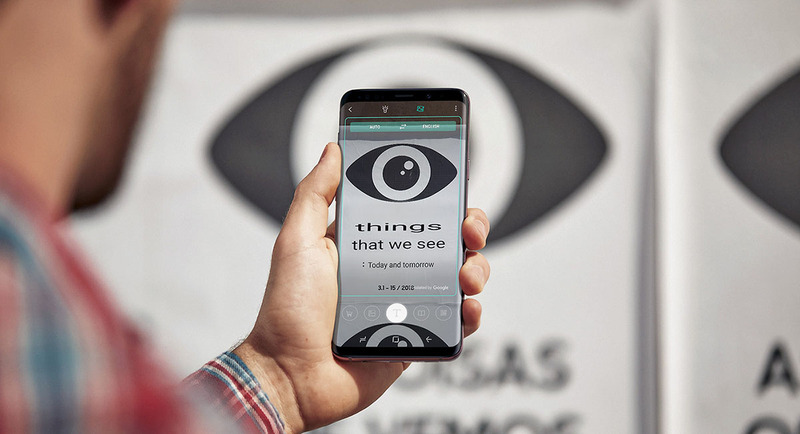 New Samsung Galaxy S9 Bixby Features Demonstrated!